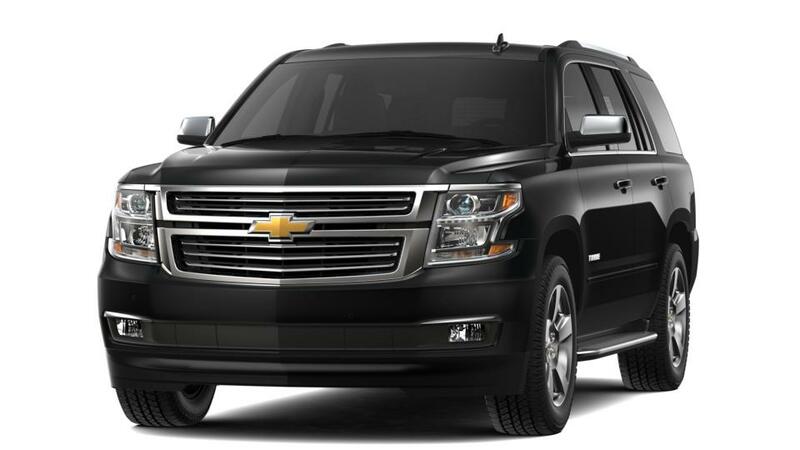 The new Chevrolet Tahoe, available at our Reese dealership, is generously equipped with a lot of standard features that make it easy to drive. 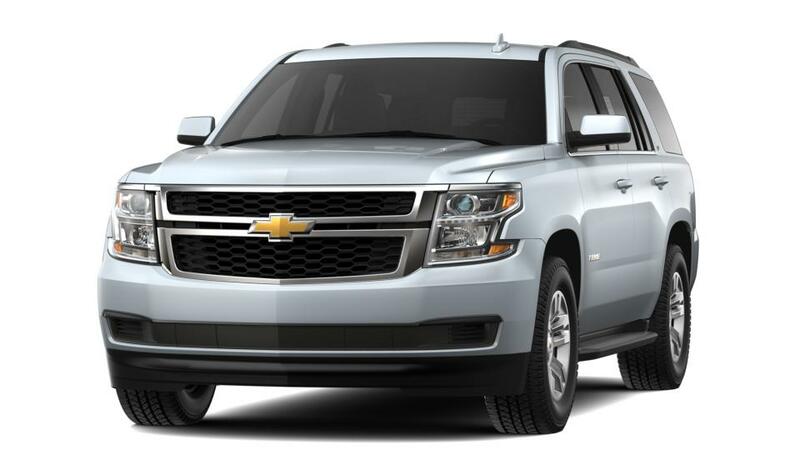 The bigger engine under the hood provides enough horses to tow a trailer or a boat, as per your requirement. We have a large of inventory of other vehicles, but customers looking for an SUV that has a good cargo space, can consider the new Chevrolet Tahoe. Reese drivers will further be impressed with the interior of this vehicle, as the materials used to create it are quite premium Drop by and test-drive this amazing SUV. We look forward to seeing you soon at our dealership.